A warm welcome to this week's Dog’s Tale! The summer heat is here and it sure is warm out on the golf course. Please, please remember to drink enough water during your round and why not take a golf cart? In this heat, it really is not worth risking your health. 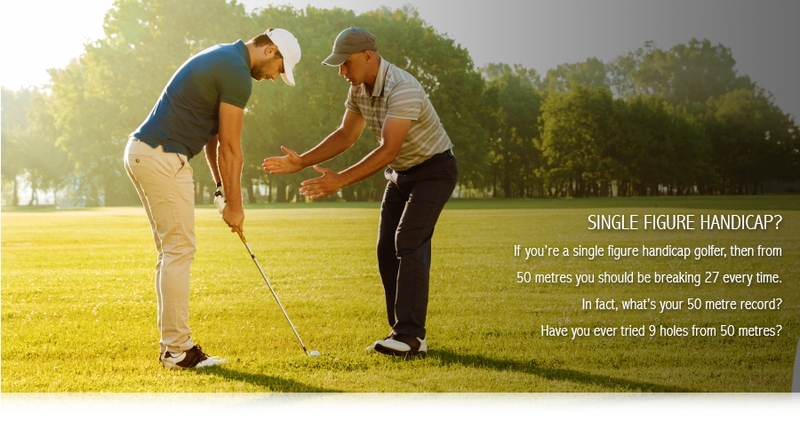 Golf is there for us to enjoy, not suffer! On Wednesday, we hosted the annual King of the Tips and I was quite surprised, same as last year, with the good scores during the day. 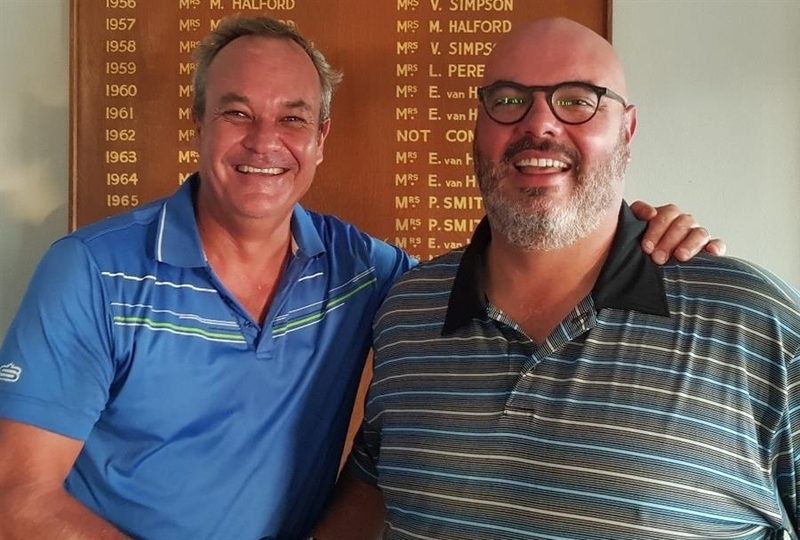 Grant Gainsford, all the way from the Free State and the biggest Cheetah supporter in the club, took top honours for the day with a score of 43 Individual Stableford points. It was the first round of the two round competition, with the second round taking place on the 5th of September, namely The King of the Skirts. 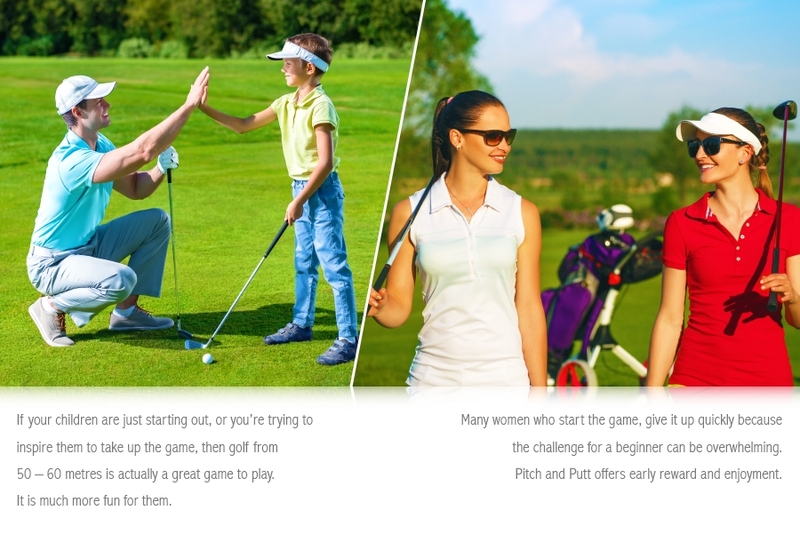 Everyone will then have a chance to play from the ladies tees and try to become overall champion that went to Pietie Carinus in 2017. Many years ago, one of the Club Captains of Stellenbosch GC asked me about a trophy. I was not quite sure what the history was behind the trophy and he not so happy with this answer. So, what better way to find out more than to do some research into the proud history of Stellenbosch GC and its many trophies! The Danie Schumann Cup was first played in 1955 and was known as the opening game of the club/members after the holidays. 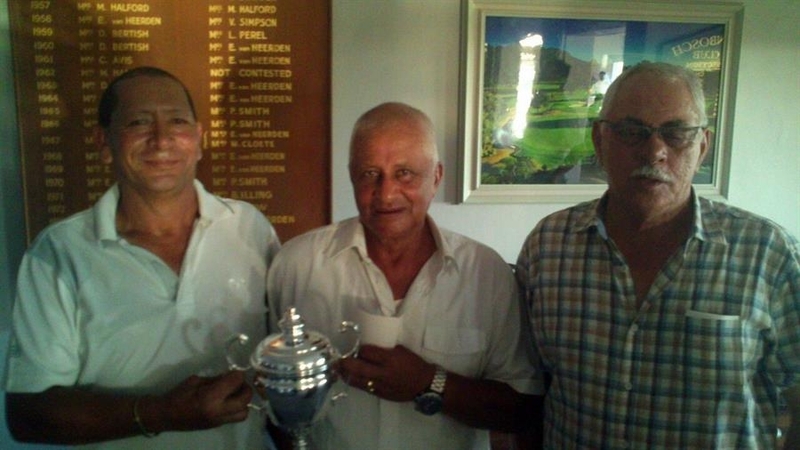 In the earlier years it was a singles competition and looking at the trophy this morning it was great to see Duimpie Bayly’s name on the trophy (who still actively plays at the club) that he won in 1969. 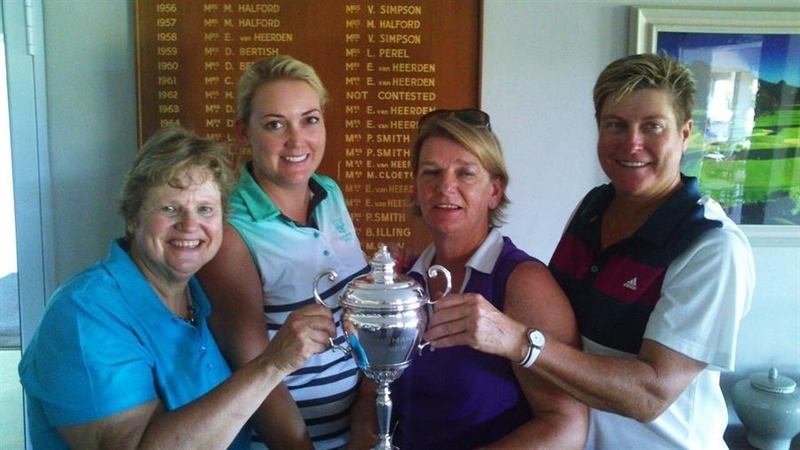 The ladies 4-ball of Charlene Theunissen, Anita Kruger, Linda Harris and Mollie Kern lead after the morning round with a score of 90 points. In the end the winners scoring 97 points played in the afternoon field. A very good score with some strong winds blowing. Well played, Gordon Schultz, Clive Wagner, Basil Bergstedt and Basil Muller. Cheers on a great win Linda and Fritz! Sunday was the first round of the 2018 Mix Competitions for the year, not even the afternoon heat could scare the 114 golfers joining us for the afternoon and evening. Winning the day with a superb score of 49 points was Linda Harris and her partner Fritz Haeberli – warm golf on a warm day! We are looking forward to our next Mix Competition on the 18th of February presented by Global Accommodation, this day will assist to raise much needed funds for Love2Give - a project that has been supported well by the club during the last couple of years! With it being nice and warm at the moment, our friendly reptile friend is spotted a lot more often on the golf course. Mole Snakes are our friends, as are most snakes, and forms a very important part of the ecological circle. The mole snake is a large, strong, solid animal with an average length of between 1 and 1.5 metres. The Cape Peninsula specimens, however, tend to grow much larger than populations from other areas and can exceed 1.5m and reach up to 2 metres in length. Mole snakes on the Cape peninsula tend to be ebony, glossy black, or light to dark olive brown. 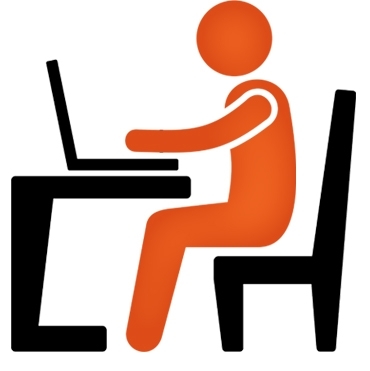 Other colour phases seen elsewhere in South Africa include brick-read, cream, various shades of brown, and greys. Click here to read more about this fascinating creature. One of the many Mole Snakes at Stellenbosch GC – Please don’t kill them! I end off this week on a sad note. 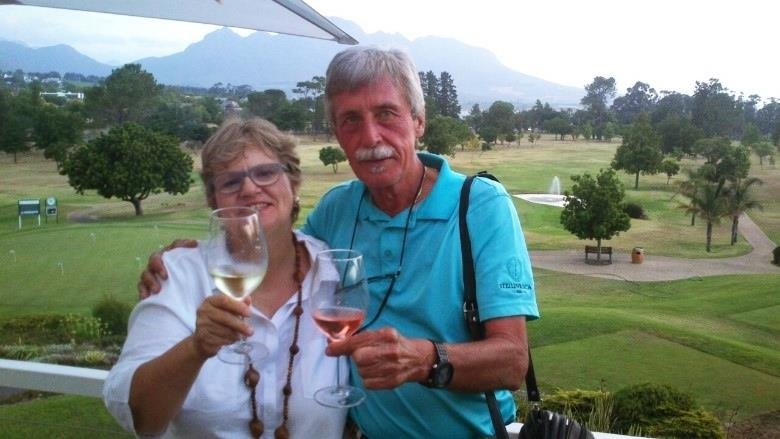 Mervin John Adonis, who joined Stellenbosch GC 27 years ago as a course worker and later a caddie, sadly drowned over the weekend. Our thoughts and prayers go out to his family during this sad period. Today would have been Mervin's 52nd birthday (23-01-1966). RIP.